When browsing building designs for your new home, social media can be an incredible way to draw inspiration for your new home. 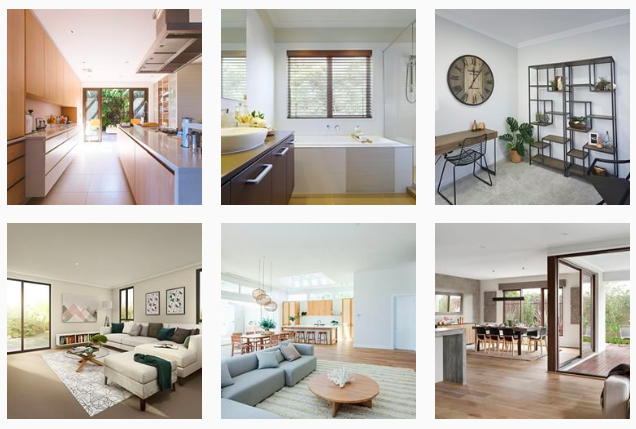 There is a large community of home builders and developers on Instagram that will spruce up your feed with inspiration. 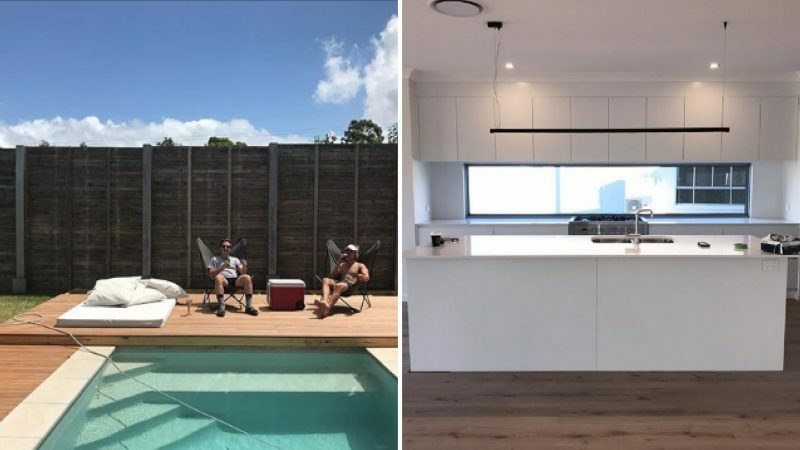 Here is a list of 5 Instagram accounts you should follow if you are interested in the home building process and gaining inspiration. This Instagram is following the home building of the Zara 29 from Metricon. The building of the home from the decision of colour schemes and tiles to the establishment of base and rooms documented in the 86 posts. Andy is an active member of the home building community on Instagram, building a modified version Macleod 229 from Burbank. In 166 posts, he has documented from the initial stages of his land, as well as inspiration and progression over the past year. This is a good profile if you want to explore all aspects of the building process. This page follows the custom plan build with Burbank. Consisting of 4 bedrooms, a rumpus room and 2 and a half bathrooms. Small aspects of the building process are documented, as well as inspiration and information regarding their custom build design with Burbank. 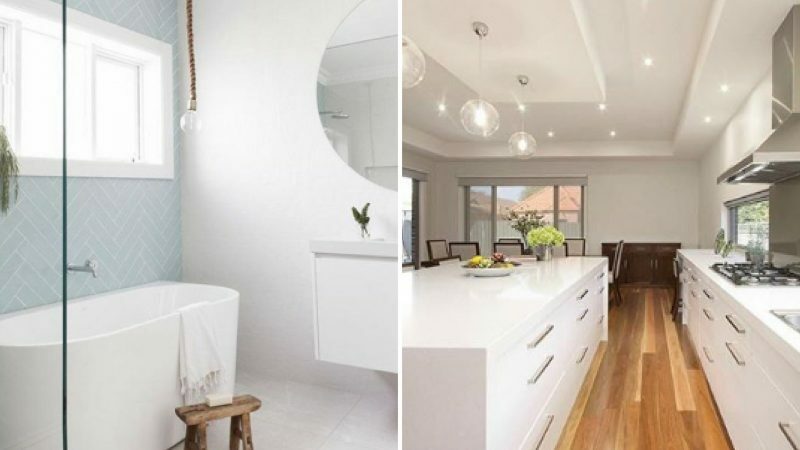 HuntingforGeorge is a larger page that focuses on both indoor and outdoor design for your home. It features quality designs from homes around the world and links to their source. This is a good way to discover more designs and figure out what you would be interested in adding to your new home. Finally, why not give our Instagram a follow! We post images of building designs from our builders to aid in your search for the perfect building design. 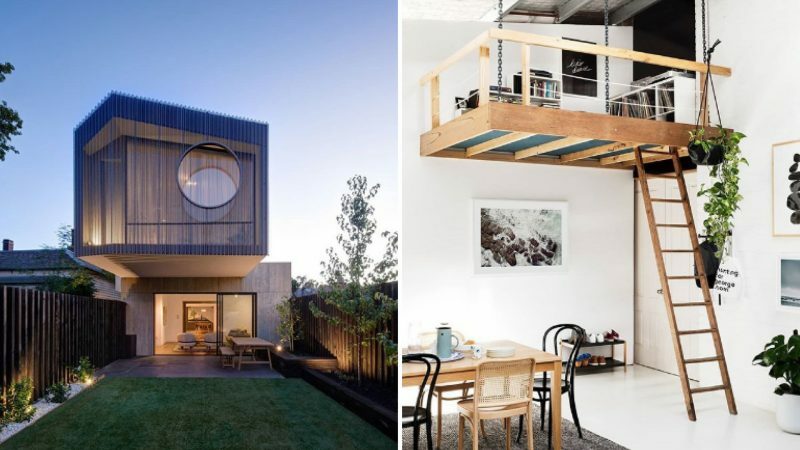 As well as other sourced inspiration for you to continue on your home building journey. 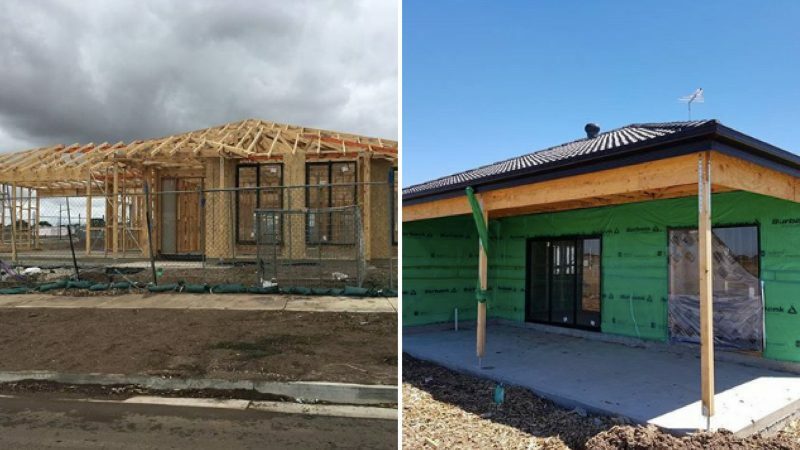 For more advice on the home building process speak to one of our expert consultants on 1800 184 284 or book a call online to find a builder and home design that meets your needs.